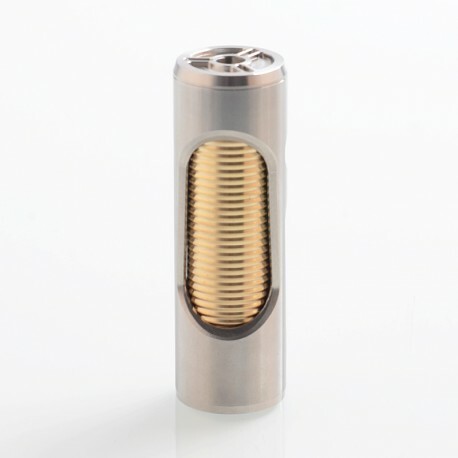 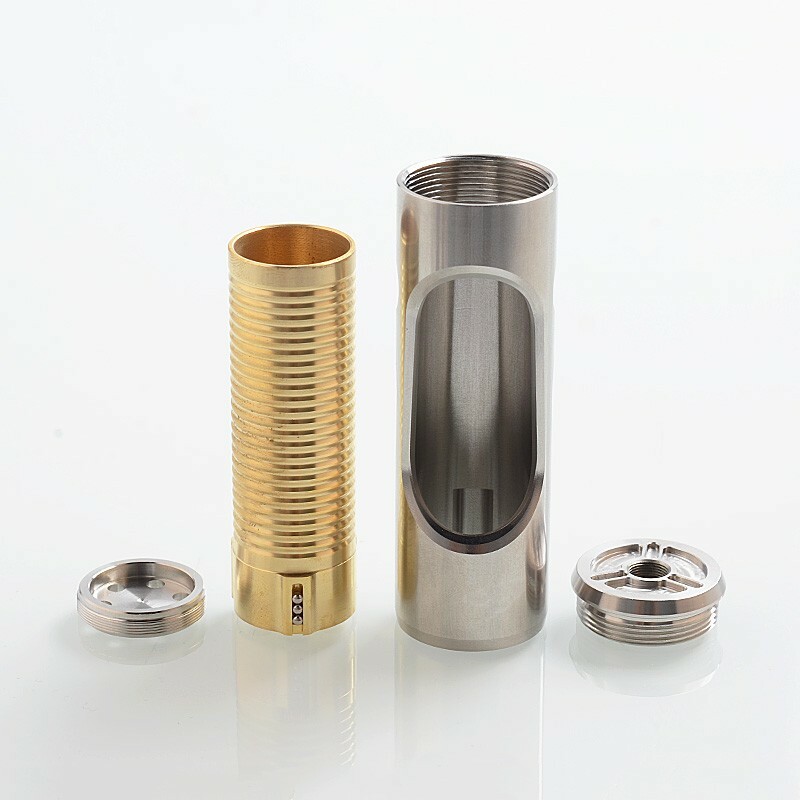 The Noname Oldboy Style Hybrid Mechanical Tube Mod is constructed from stainless steel and brass. 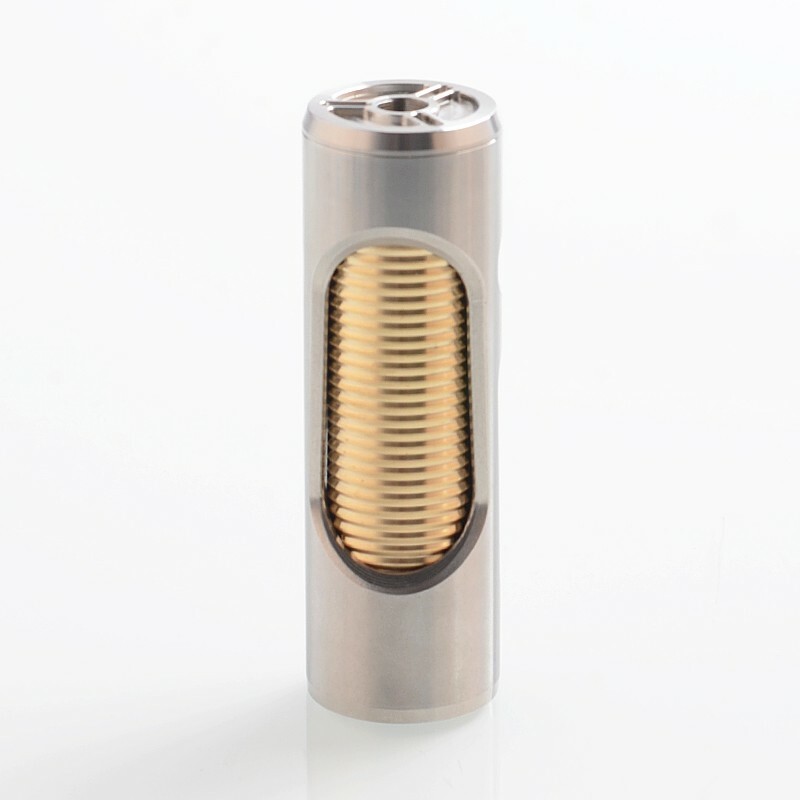 The mod is powered by single 18650 battery (NOT INCLUDED). 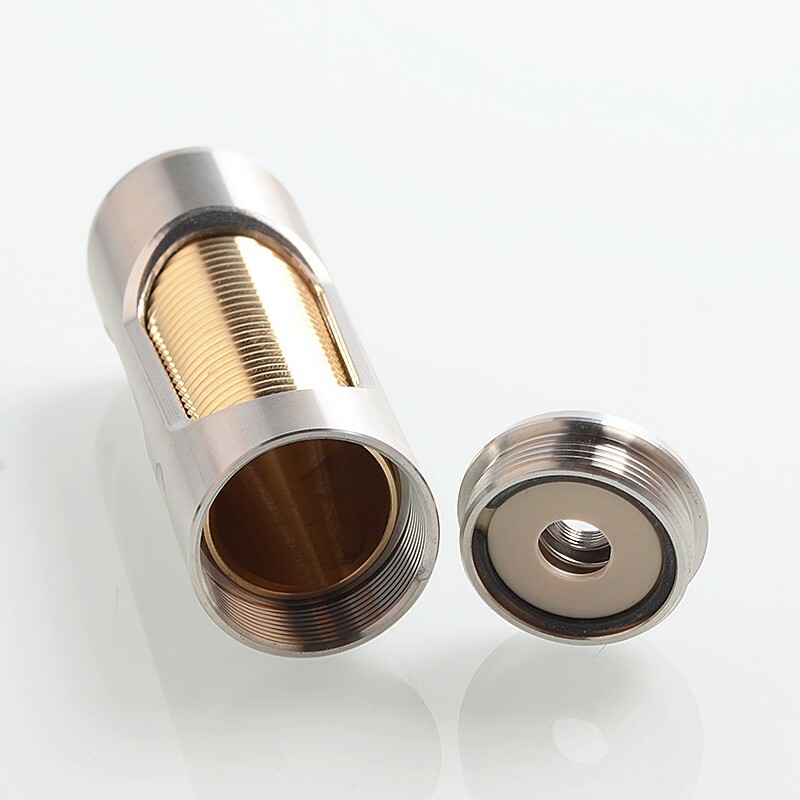 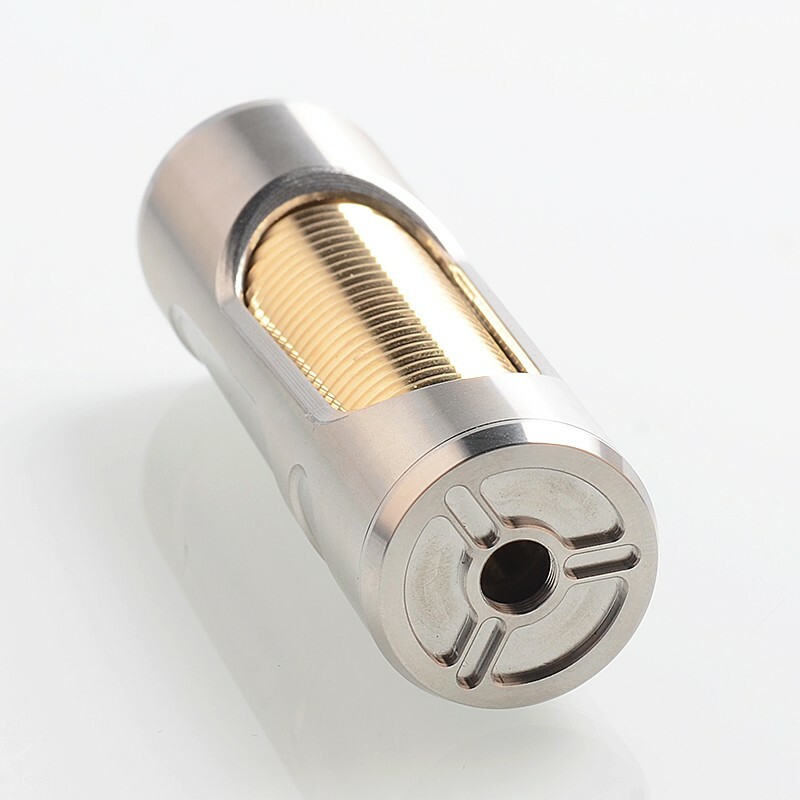 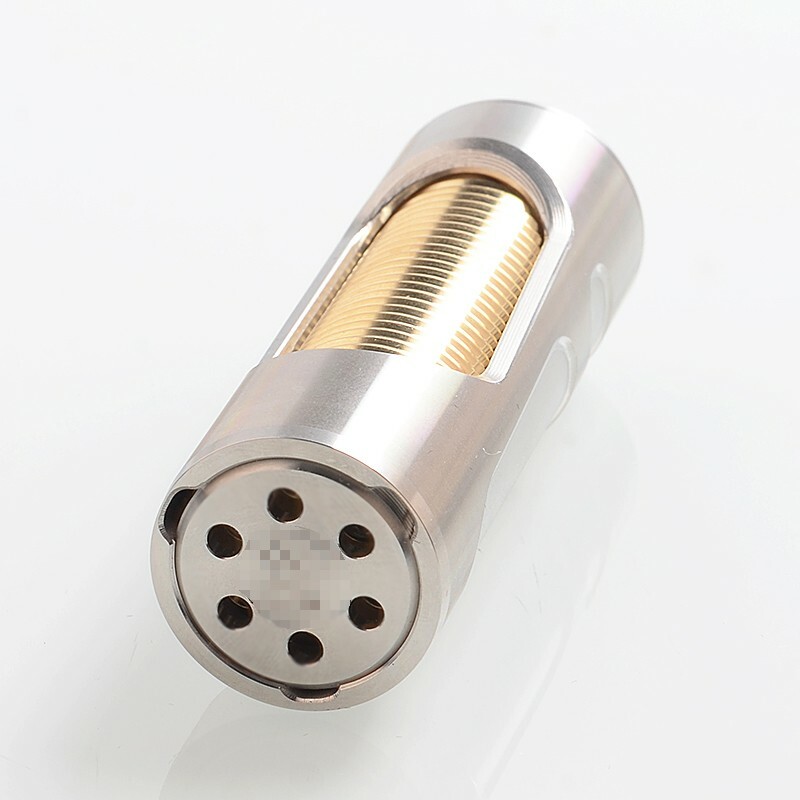 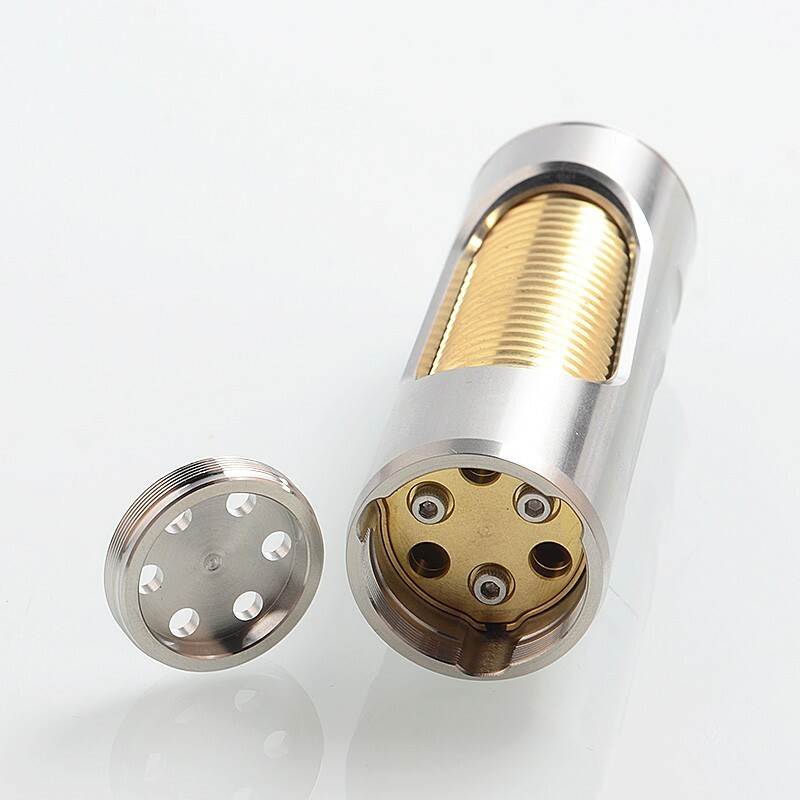 It is compatible with 24mm atomizers.